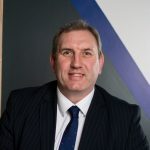 Following an eventful period of marketing, Roger Hannah are delighted to announce that new tenants have been secured to breathe new life into The Savoy Cinema. 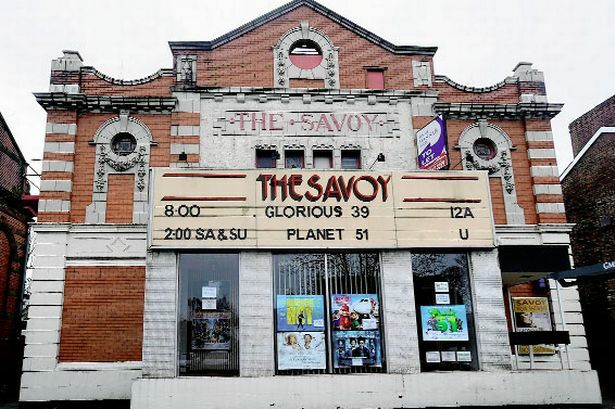 Films will return to the big screen at The Savoy Cinema, Heaton Moor once again this autumn. The Mundin family, who also own The Ritz in Belper and The Regal in Melton Mowbray, are set to start work on a £250,000 refurbishment of The Savoy. The building will be transformed into a modern picture house showing a mix of commercial, cultural and classic films. The auditorium will have seating for 125 and will include the options of luxury armchairs and sofas for two. There will be the latest digital projection and surround sound. The foyer will be completely re-modelled to offer comfortable seating and a café bar where pre-film refreshments will be served. The Savoy will once again be the heart of The Heatons! A cinema for everyone, The Savoy will show a wide variety of films for all ages and offer several films each week. Every evening there will be two films as well as family matinees at the weekends and school holidays. A classic film will be recommended once a month and a specially selected Silver Screen will be presented in the daytime once a week.